The benefits of Telemental Health Services! Is it right for you? *Proven effective for various mental health concerns. *Reduced stigma associated with visiting a mental health clinic (Aboujaoude, Salame, & Naim(2015)). *The ability to accommodate clients with physical disabilities & severe social anxiety. 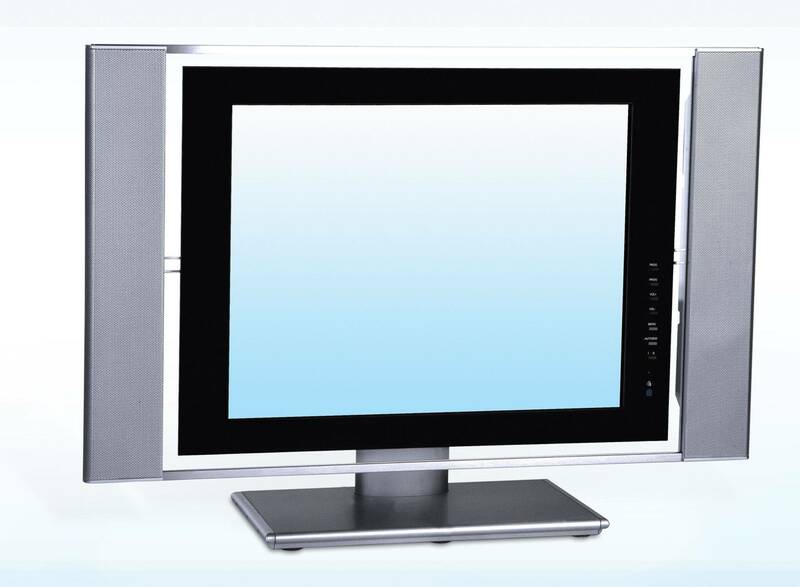 ECS uses VSee, hippa compliant video software, to provide telemental health services to clients. Epiphanye Counseling Services (ECS) is now offering video and telephone counseling sessions. I want to make services more accessible and convenient for clients. This new service offered is not different than the other's ECS provide; however, this is an unique experience. This is yet another way, ECS is about and created uniquely for you! For inquiries about telemental health services, please call (248) 797-1188. If you are interested in services, please see the information provided below to start today! New clients can schedule an intake appointment by calling (248) 797-1188. Forms can be accessed here or by visiting the Appointment Scheduling tab. Please review and complete all applicable forms prior to the intake scheduled appointment and send all documents via secure message HERE. Please do not send any private information through any non-secured means(personal email, text etc.). Payment is required before the scheduled appointment. Clients can pay via PayPal and/or through ECS' payment protocol. Sessions cannot start without payment first being provided. For any questions or concerns, call (248)797-1188 or contact me via secure message.